Dodge Service & Repair | Washington Township, MI | Orchard CDJR " "
Servicing your Dodge doesn’t need to be a chore. Thanks to our certified and seasoned Dodge mechanics at Orchard Chrysler Dodge Jeep Ram in Washington, Michigan, we make the process of keeping your car running no issue at all. We use only genuine Mopar parts while we work, and offer a range of comforts including couches, coffee, free WiFi, and a shuttle service, all so you don’t miss a beat while you’re here. Contact our service center today to learn more about what we offer. 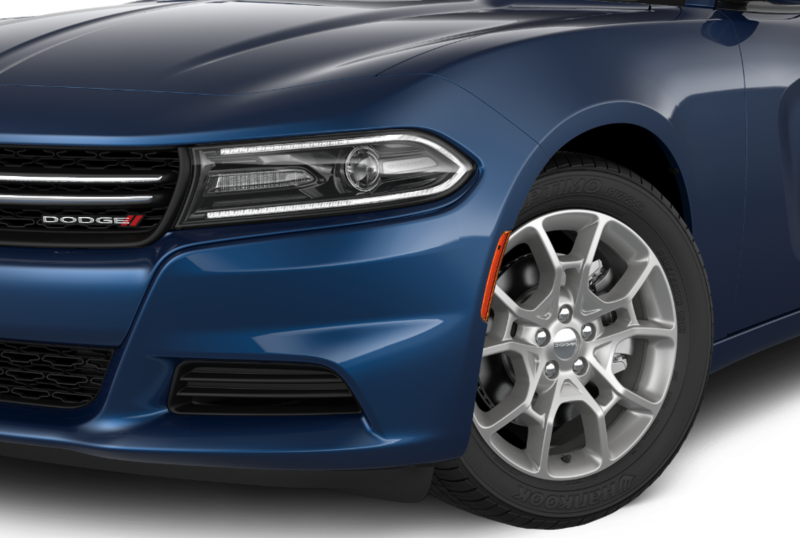 Service your Dodge vehicle at your trusted Washington, MI Dodge dealership. Orchard Chrysler Dodge Jeep Ram in Washington, MI handles it all when it comes to your Dodge vehicle. That includes oil changes, tire rotations, tire realignment, fluid replacement, brake service, collision repair, transmission replacement, tune-ups and other auto maintenance that needs professional assistance. From complex repair to routine maintenance, let Orchard Chrysler Dodge Jeep Ram take care of all your Dodge service needs. You can schedule an appointment with us today by simply giving us a call! The professionals at Orchard Chrysler Dodge Jeep Ram in Washington, MI look forward to your business.